In the mid-1980s, the primary mental health care initiative created a modern mental health care system inclusive of deinstitutionalization and integration of mental health into primary health care (PHC). Extensive turmoil following the fall of the Taliban government in 2001, the Afghan national healthcare system was shattered and unable to cope with increasing health demands. This resulted in high rates of morbidity, mortality and psychological distress. 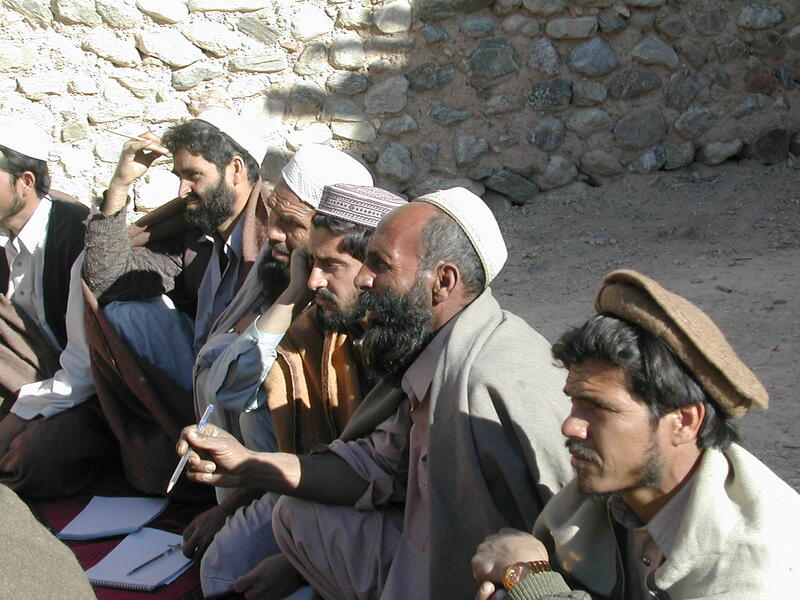 The goal of the reform was to rebuild the Afghan health system whilst integrating mental health into basic health services and using the donor funds available after the government was overthrown. The Ministry of Public Health (MOPH) contracted NGOs to provide health services whilst focusing on regulation and policy-making themselves. The mental health initiatives began in 1986, consisting of the first three-month diploma course in mental health with the technical support from the World Health Organization. Health professional trainings and talks about establishing a National Mental Health Institute soon followed. The detrimental increase in political turmoil shattered the national Afghan healthcare system which took several years before the Afghan health system was rebuilt. Afghanistan now has substantial experience in scaling up the integration of basic mental healthcare into the general health system and can serve as an inspiring example for other post-conflict countries. The approach has been successfully implemented in several pilots; all have been evaluated and the lessons learnt have been integrated. The system in place is scalable however funding for additional health staff training remains a challenge. Another issue is the cost reduction due to early diagnosis and outpatient treatment of cases (for MOPH and family) which otherwise may lead to hospitalization latter but no data is available. 1. Ministry of Public Health (2009) National Mental Health Strategy. 2. World Health Organization (2013) Building Back Better: Sustainable Mental Health Care After Emergencies. Geneva: WHO Press. 3. Ministry of Public Health (2011) Afghanistan National Health Workforce Plan. Provision of mental health services in resource-poor settings. Mental health integration into primary care and services for MDRTB/HIV/AIDs in Lesotho.